How many times have you said or heard “I don’t work out because I don’t have enough time?” Time and time again, we use this excuse to convince ourselves that going to the gym is too time consuming. This blog aims to show you that finding time to hit the weights is manageable! All it takes is a little planning! 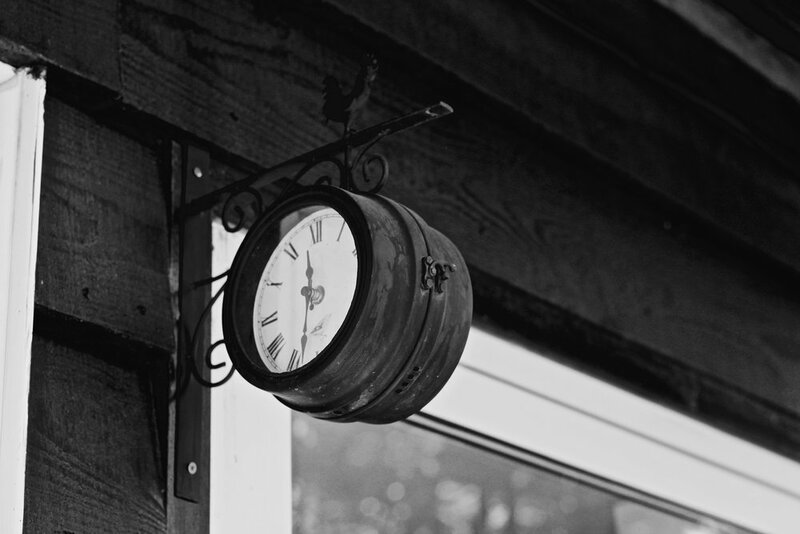 Did you know that in one week, there is a total of 168 hours? Now, take a second to mentally break down everything that you accomplish in a week? There the obvious tasks that we must take care of such as work, cooking, spending time with loved ones, taking care of the kids. But what about the rest of those 168 hours? How much time are you spending watching television? Scrolling through social media? Going out on a weekend? Playing endless video games? Laying down in your bed staring at the ceiling? Don’t get me wrong, downtime is important. Resting your body and your mind is crucial to living a balanced life. But, investing a few of those leisure hours a week exercising can and will have a significant impact on your life. The best strategy to manage your 168 hours a week is to start out by planning your day. Do it the night before or at the beginning of the week and decide what days and times best fit your schedule to exercise! Next, create an event in your phone calendar and set a reminder! 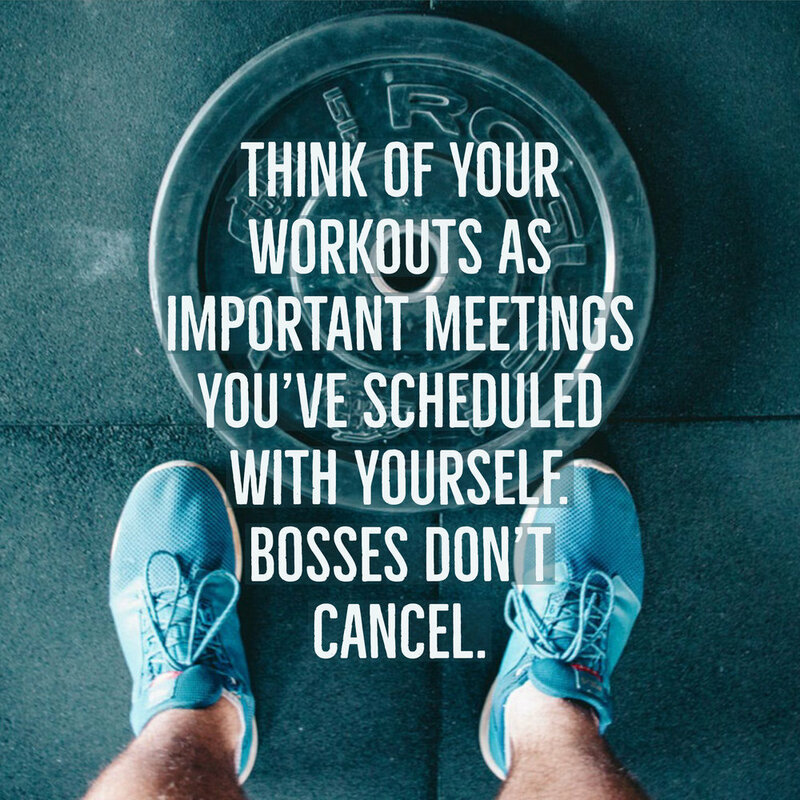 By treating your exercise like a meeting with yourself, you are less likely to cancel! It will be much easier to hit the gym, take time for a walk or go to the park if you know exactly what day and time you are going. You don’t have to do this alone! Exercising with others can help boost morale, especially when you’d rather continue refreshing your Instagram feed! Ask a friend or family member with similar goals if they’d be interested in weekly exercise sessions and choose an activity that you both enjoy. Time always goes faster with a friend! This entire article is about accountability. What better way to hold yourself accountable to doing something by putting money into it. I know that when I invest my hard earned money into anything, I am more likely to follow through. Grab your friend, do a little research on your local gym options, a YMCA membership, a spinning class packages and see if they have any discounts you can take advantage of. Can’t afford to spend money on exercise? Grab a friend and go for a walk. Find a hill and run some hill sprints. Dust off those old tennis rackets and hit the park! Still can’t seem to find the time to exercise? Take a few minutes and write down your why. Why do you believe that exercise is important? By understanding your why, you are more likely to make exercising a priority. Make it social, make it fun, and be consistent and I promise it will become easier and more fun to exercise!